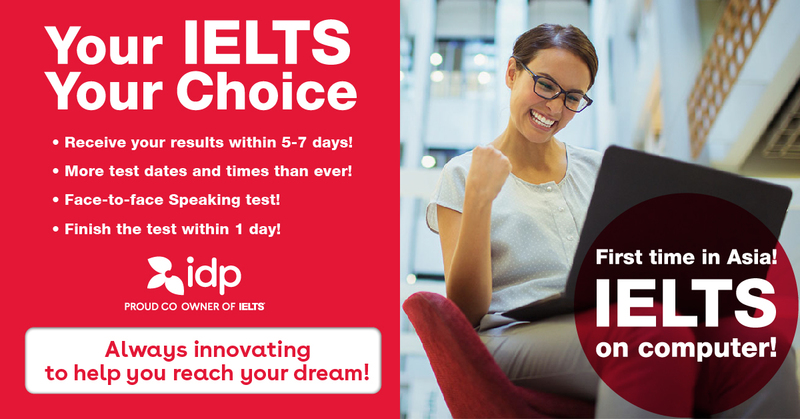 Computer-delivered IELTS is now being offered in Bangkok. Please note that you will still be able to complete a paper-based format IELTS test, if you prefer. Wondering what the IELTS on Computer will be like? Experience a real test lab environment before you take your IELTS! Book your IELTS test today and get a free practice test session in our test lab! *Practice test sessions are held every Monday. 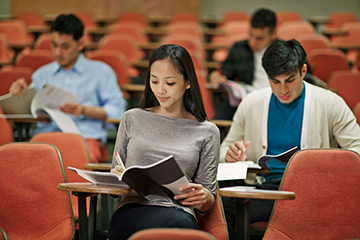 You will receive a link to reserve your seat for a practice session after you book your IELTS test. Results for Computer-delivered UKVI will be available 13 days after you finish all sections of the test.